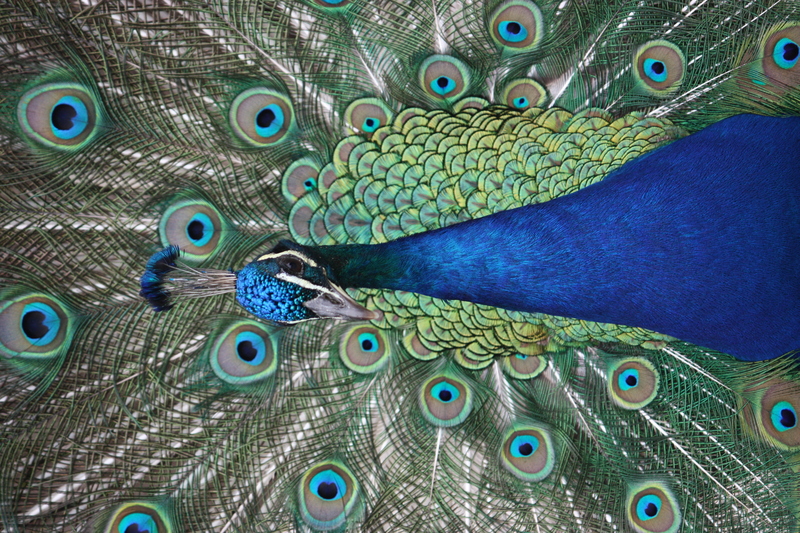 There’s nothing quite like the strut of the peacock knowing he’s the focus of attention and preening himself. Such arrogance! 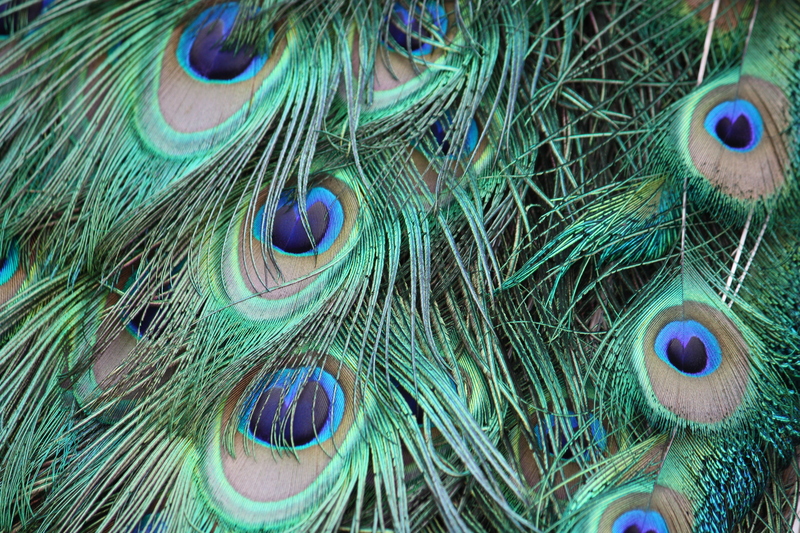 Beauty if not everything though…these guys have not the most amiable of manners! Get to close to them and they’ll give you your comeuppance with a sharp peck. This entry was posted in Travel, Uncategorized on September 29, 2010 by Rossi. Italian Festival offers more than food! These gelati-maids were kept extremely busy! 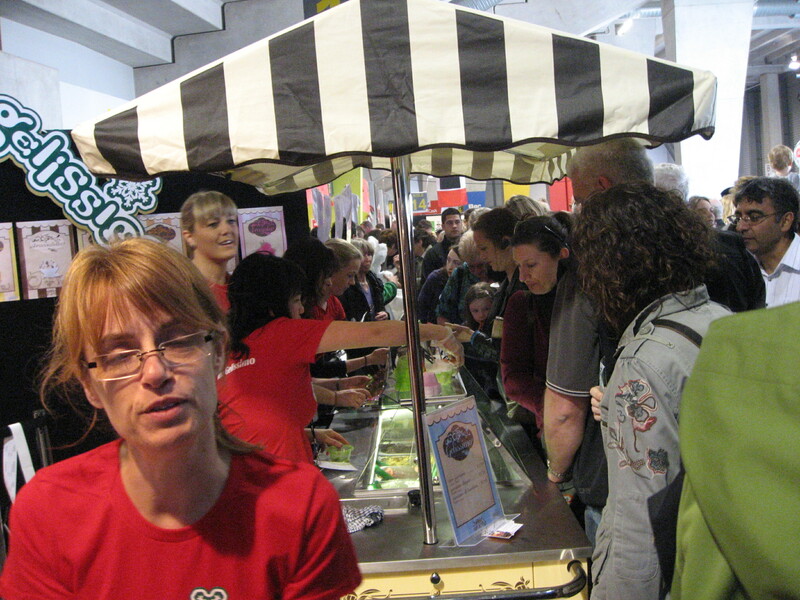 Today Westpac Stadium was filled with the smells and sounds of Italy – Wellingtonians had a home-grown opportunity to sample the tastes and learn a bit more about Italy at the Italian Festival. The festival has been going for about four or five years and gets better each time. 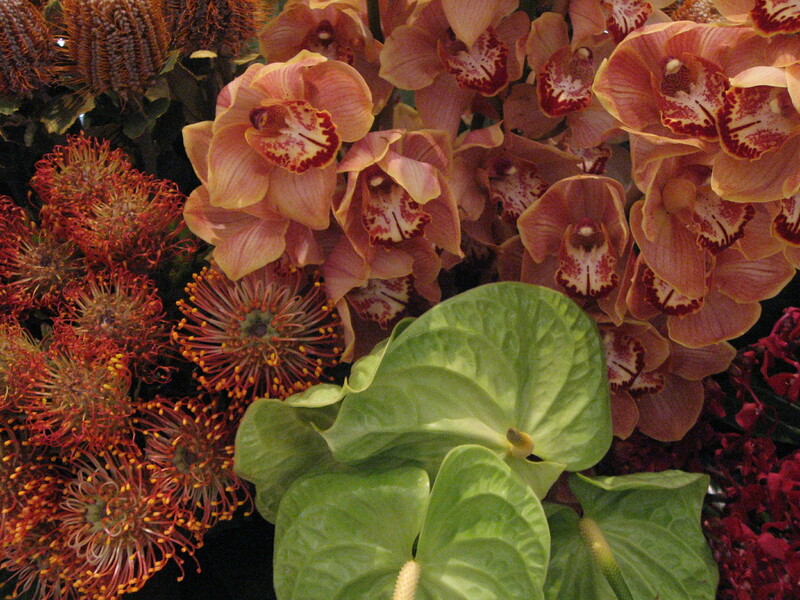 This year over 6,000 people visited – it was busy, buzzy and beautiful. Several trained singers, accompanied by Julie Coulson playing on a baby grand, filled the air with the melodies of italian folk songs and arias; chefs from La Bella Italia entertained the crowd with a cooking demonstration; the festival was so popular that getting around was a challenge! But everyone was in good humour. With a glass of wine in one hand, and a punnet of risotto in the other – there was no need to hurry anywhere. For me, the highlight was talking to Tijana from Studio Carolina Izzo and learning about the highly specialist work of an art conservator. She showed us, from inside a padded briefcase, a 400-year old art work they are working on at the moment. It was fascinating! I am so full of admiration for the skill and patience needed. The results of such work must be so rewarding. I’m not a great finisher of things.In many instances, I’ve been known to start with a hiss-and-a-roar and never quite make it to the finish line. I just don’t have the sort of patience needed for the painstaking work of art restoration. Tijana studied art restoration in Florence. She told us that at the beginning of her three year course there were 12 students – eight made it to the end. Only a few have found work. I could have spent several hours listening to Tijana talk about the work of the Wellington-based studio, but did feel that we needed to move on and let other people in. Hats off to the organisers of the event – it was great fun. The eight dollar entry fee was worth every cent! This entry was posted in Uncategorized on September 26, 2010 by Rossi. Today, while the rest of New Zealand was buffeted by gale force winds, rain, snow and hail, Wellingtonians basked in the fourth day of clear skies and sunshine. While out at lunchtime I came upon this scene. I’m not sure what this group of people (South Americans – Peruvians, I think) were celebrating – whatever it was they were certainly doing it in style. Pairs of men would enter the circle of friends throwing themselves through the air accompanied by the beating of tambourines and a woman singing. It was cool – very acrobatic, very skillful. Recently there was an article in the Dominion Post about a man arrested for assaulting his wife/partner in public. They had been on their lawn engaged in what looked like a fight. Their defence, when it went before the courts, stated that they had been performing a cultural dance. I’m not sure what the outcome was, but I think the courts were unconvinced! On a day when my spirits needed a lift – this little bit of street theatre really helped. The dancers (if that’s what they were) were amazing and I loved their performance. 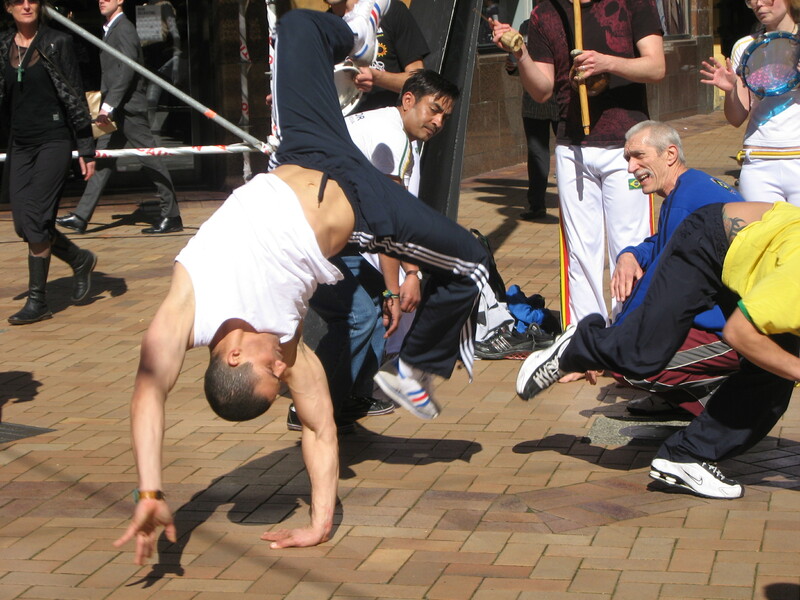 I’m really looking forward to the next couple of weeks when Wellington streets come to life with the fabulously creative people involved in the World of Wearable Arts – WOW!!!! This entry was posted in Uncategorized on September 22, 2010 by Rossi. Wouldn’t you get sick of shucking oysters day in, day out? You’d so have to love your work. Look at his hands, they look red and swollen – oyster shells are not soft and smooth. And then there’re people like me, who interrupt his flow and expect him to look cheerful. An oyster shucker – shucker is an interesting word. It sounds vaguely obscene, so I decided to look it up to see how it came to be. The shuck is the outer covering such as a husk or a pod. In the case of an oyster or a clam, the shell is known as the shuck. 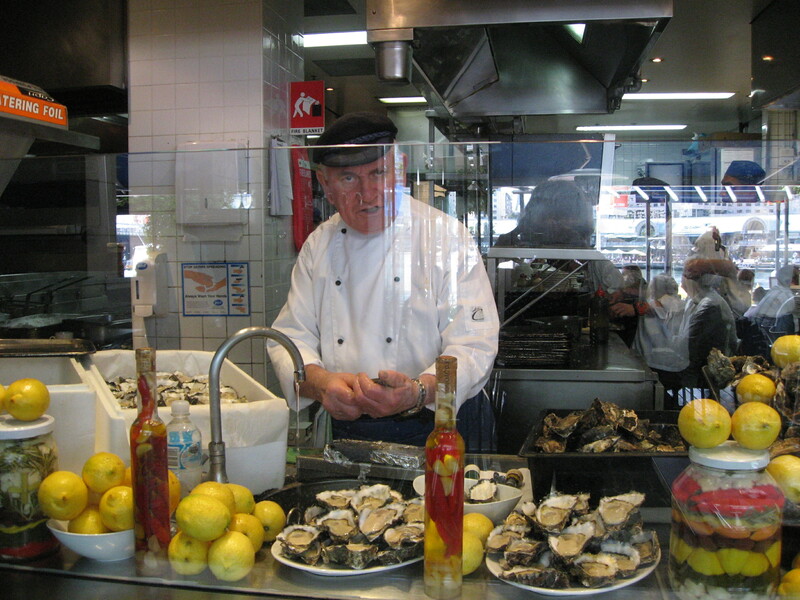 Removing the oyster from the shell is known as ‘shucking’. The person who removes the shell is therefor known as the ‘shucker’! Wonder how many millions of oysters this guy has shucked. Now that I think about it…spending all day in a fabulous restaurant, the air thick with delicious aromas, looking out over a picturesque harbour with luxurious launches coming in and out, thousands of people passing, eating, laughing, enjoying themselves. It’s actually not a bad way to spend the day. Beats sitting in front of a computer eating only a vegemite and cheese sandwich for lunch. This entry was posted in Uncategorized on September 20, 2010 by Rossi. Maybe someone should mount an exhibition of man-hole covers! . No need to guess where this one hails from … you got it, Prague! Isn’t it a beauty? We’ve got a few arty ones in Wellington too – swirling patterns capturing the characteristic curves in Maori art. Curves which represent the sea surrounding our island nation, and the connections between people and lands. 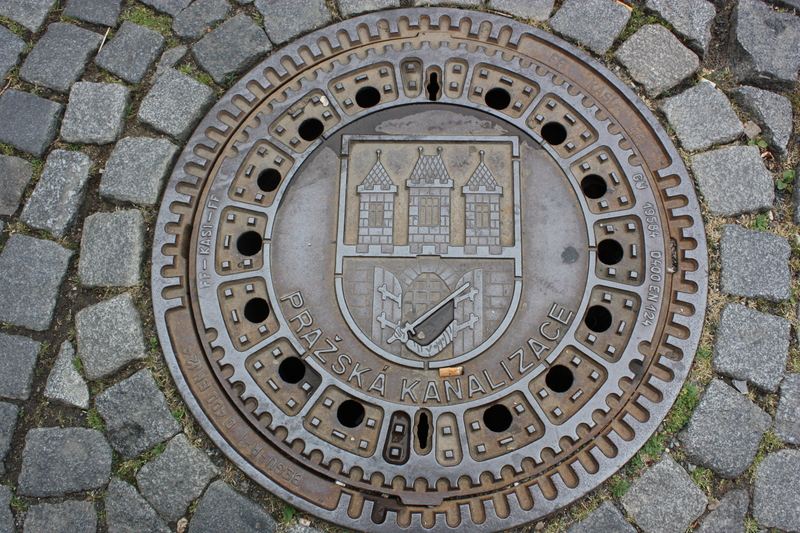 The man-hole/or drain cover pictured above shows the Prague castle which has a commanding view over the city. It’s a magnificent castle, breathtakingly beautiful with a rich history. 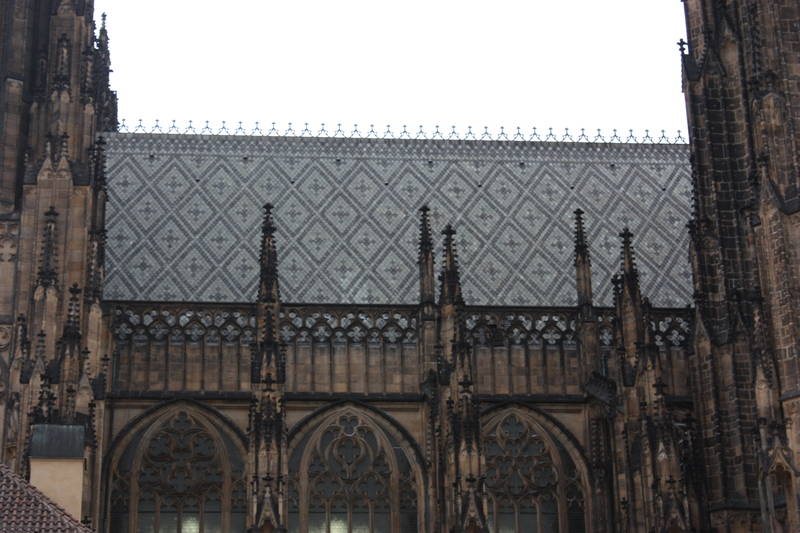 You can see how the detail on the cover matches that of the roof of the Cathedral within the castle walls. 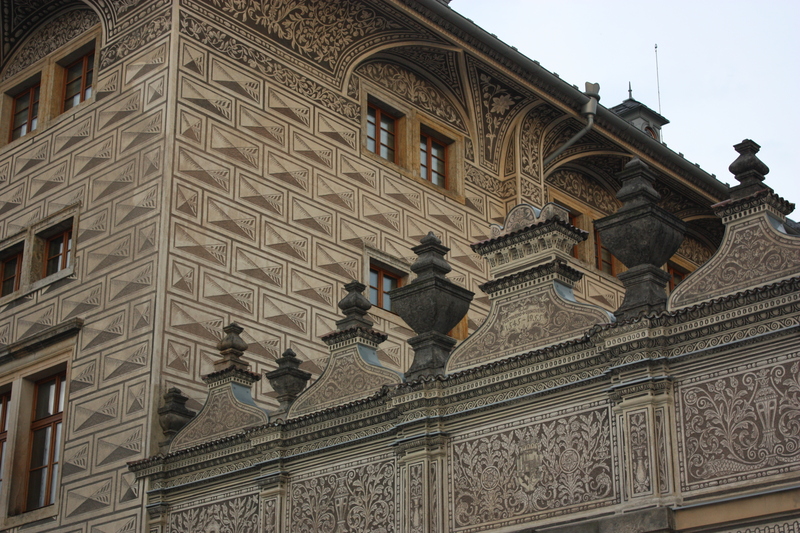 Fine detail was everywhere. From the cobbled streets to the street lamps and up to the parapets. The manpower needed to have undertaken this work, and the time taken, is unimaginable. Nowadays, we expect our buildings to be built within short timeframes …. the results show it. But getting back to the elegant man-hole cover. In my line of work we talk about branding on a daily basis, as if it’s a new concept. It’s not is it? This entry was posted in Travel, Uncategorized on September 17, 2010 by Rossi. Does this pass the proofreading test? It’s a real burden being a Virgo. All my life I’ve been plagued with the eye for detail when it comes to writing. Errors seem to jump out at me. The above text in the entrance to Prague’s Torture Museum didn’t pass unnoticed. Typed (badly) onto a page of A4 paper, poorly encased in plastic, then hung on an angle (us Virgos like things straight! ), it was a sitting duck for my attention. I spend my working life advocating for plain english. The above example would not pass the test and I wonder how accurate the italian version above it is. 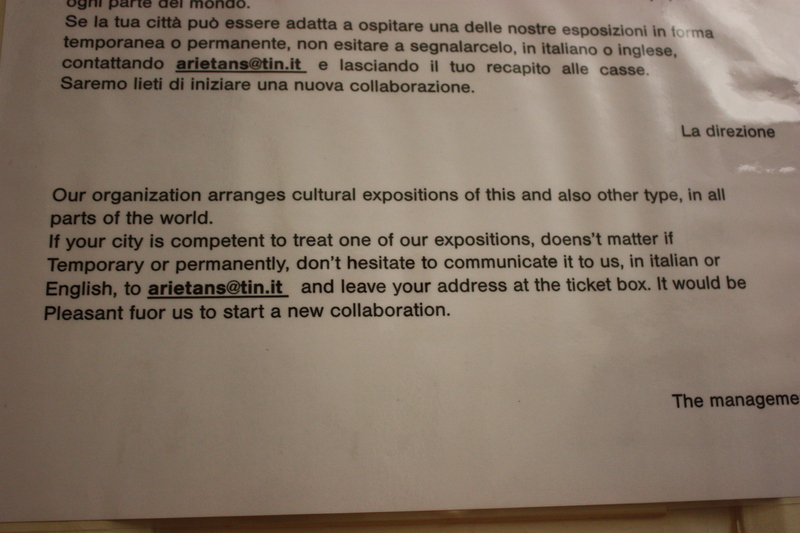 Forgive me for thinking that more care could have been taken in a museum, and in a city so popular with tourists. I see confusion in the follow-up! This entry was posted in Travel, Uncategorized on September 15, 2010 by Rossi. I was fortunate to have walked into a tradition last weekend. I didn’t know it at the time though. As I took in the magnificent floral displays on the ground floor of David Jones in Sydney, I just thought it was store dressing on a grand scale. Of course, it was. But it’s store dressing that takes place every year at this time. A celebration of spring. 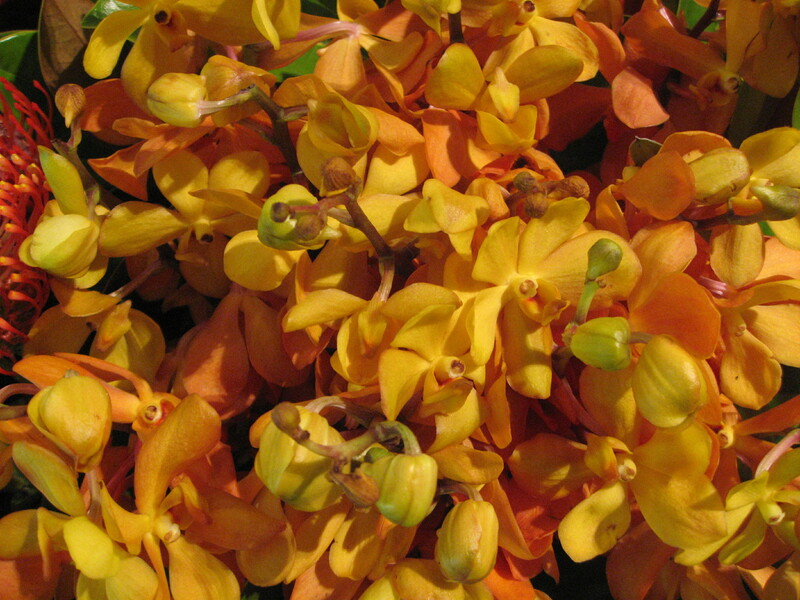 There was an abundance of orchids in shades of gold and rust, lilies looking for all the world like waxen imitations, huge stems of blossoms and beautiful deep green topiaries generously placed around. There were crowds of people, young and old, angling their cameras and cellphones upward, trying to capture the beauty of the display. In a week of devastation and disaster, it was a pleasure to gaze upon a celebration of nature and a symphony of colour. Simply gorgeous! This entry was posted in Photography, Travel, Uncategorized on September 13, 2010 by Rossi.